the logjam is a dizzying, leg-searing, derailleur-exploding gut-punch and it may just be the most fun you've ever had on a bike. this rollicking thrill ride traverses tarmac, singletrack, gravel, forest path, trail, trestle and more singletrack! 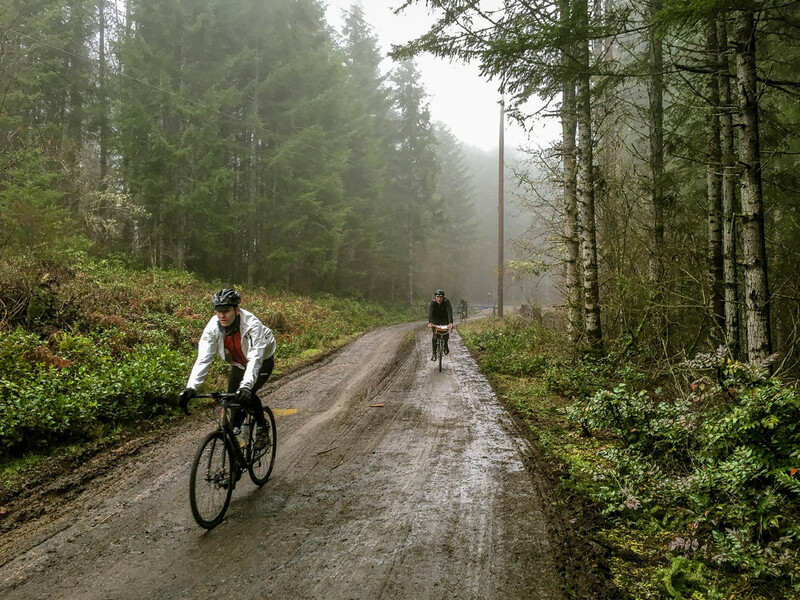 Conceived as #2 in the Unpaved/OMTM 2016 group ride series, the Logjam was hatched out of the desire to lace the disparate elements of our favorite inner Coast Range locales into a cohesive and challenging route. 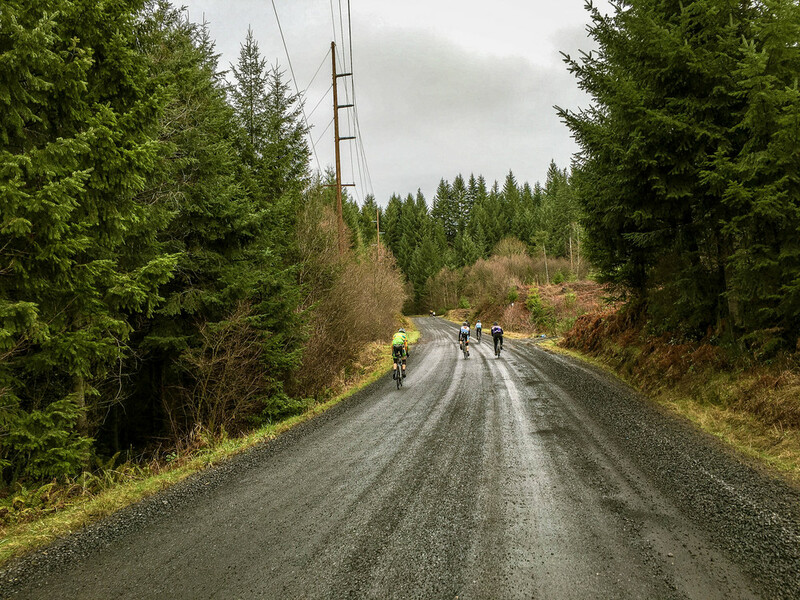 Starting in Banks, the Logjam rolls the Banks-Vernonia to lower Bacona + Genzer before dropping into Stub Stewart singletrack and reconnecting w/ the B/V. Johnson Road provides efficient if slightly rough access to Timber road through some active logging zones. Timber connects w/ Lousignont south of 26 and begins climbing.